Test-Driven development and ABAP Unit. Business Object Processing Framework (BOPF). Floorplan Manager and other UI technologies (SAP UI5 perhaps). 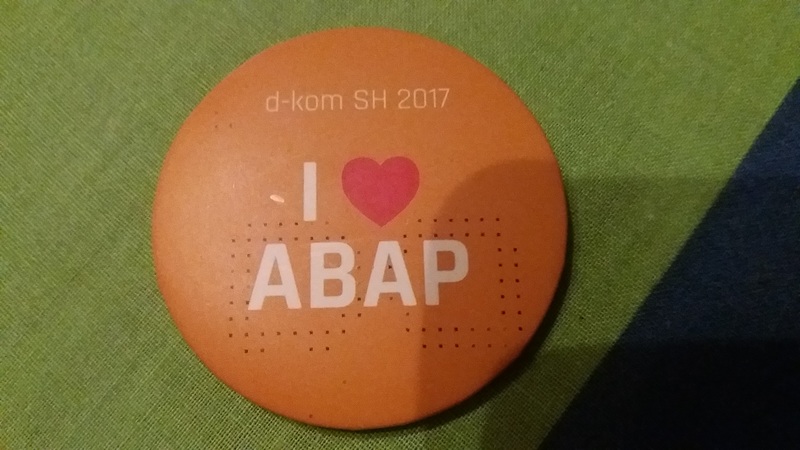 As another ABAP veteran who has been programming using ABAP in SAP for ten years, I have some additional points. I saw the term “SAP’s latest technology” within the communication of that blog, no doubt it could be quite good for an ABAPer to keep learning them, and IMHO it could be even better if an ABAPer has some basic awareness of the latest technique trends in open source community. Perhaps it is difficult for a traditional ABAPer to touch some of these trends in their daily work, however I do think that by knowing them, it can help you to become a better programmer, not just a better ABAPer. Per my experience, by mastering a kind of functional programming language, it gives you as a programmer a completely different way of problem-thinking-and resolving direction. You can never get such feelings when you use imperative and object oriented languages. After that you can look back into your current ABAP coding for example which will perform really time-consuming calculation on big internal table? Have you ever thought of the possibility that such big internal table could be splited into small pieces and handled in parallel just as a functional programming language does? See getting-started guide in Scala website. Also see this interesting blog: Functional ABAP – Functional Programming in ABAP ?! Currying is a very important concept in functional programming. See Jerry’s blog how to Simulate Curry in ABAP. configuration tables ( I prefer to call TDD in ABAP as Table-Driven-Development ), Spring uses annotation as another elegant approach. You can of course learn OO Design pattern via the toy program written in books, however actually most frequently used patterns already spread heavily in Spring source code, by studying those codes you can know how the patterns are applied to resolve real requirement by Spring gurus. in that Open-Close-Principle is achieved. For some other features like AOP, it could not be purely supported in ABAP from language perspective due to the fact that unfortunately ABAP Virtual Machine cannot support dynamic proxy as JVM does. 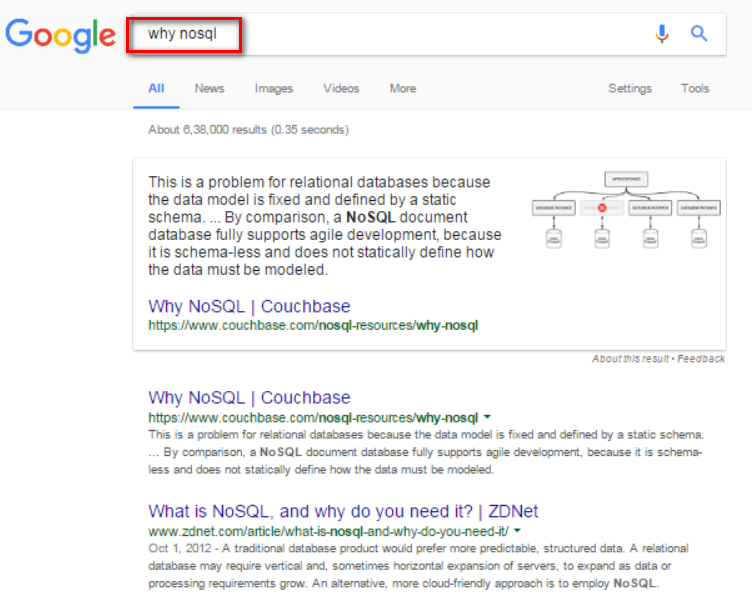 MongoDB is classified as a NoSQL database in Wikipedia. Its source code could be found from github repository. I will keep updating this list once new topic comes to my mind which is really related to ABAP. I believe you will tower over normal ABAPers once you get familiar with those stuffs. How time flies! One year has passed again. Here is another point which I think should be added to ABAPer’s TO-LEARN list. ABAP veterans might get confused that what could they do in current cloud world. Good news is, they are never abandoned by SAP at all. 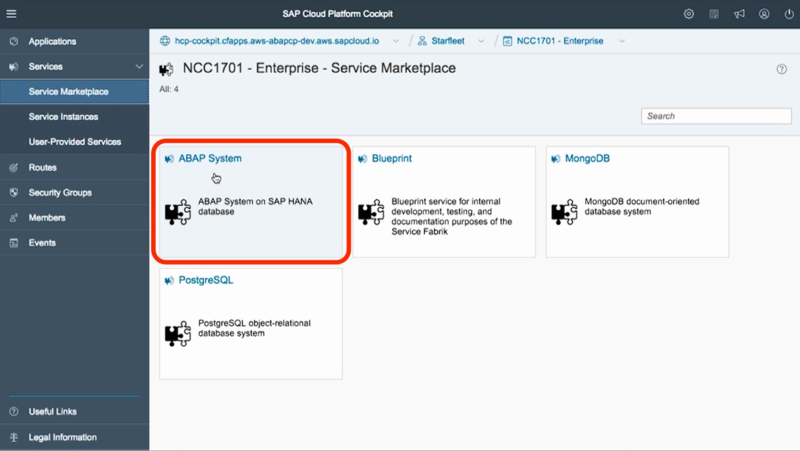 ABAP in SAP Cloud Platform – Why? We have every reason to expect more blogs in this respect in year 2018. You may find that there are lots of formatting issues in the text of this blog, for example some words are truncated and displayed into different lines by mistake. I spent quite lots of time to check the source code in blog editor and they are correctly displayed there so I don’t know how to fix those formatter issues. I post a question Blog editor – formatting does not work to ask for help from SAP community. If you know the solution as well, please kindly tell me and I really appreciate it. Thanks a lot! don’t worry about the formatting, I think it’s still very readable! And: Congratulations on getting your blog featured on the front page! Every time I read something about programming, the functional programming topic is either directly or indirectly mentioned. Maybe we will see lambda expressions in the upcoming updates for the ABAP language? I get the impression that some old school ABAPers are terrified of learning new programming languages. I just find it exciting. I learned Java more than 15 years ago, even got some certificate. Never used it and now don’t remember any of it. By the way, I liked your blog much better. It was more practical and resonated more with me personally. Better written as well. I learned JAVA around the same time. I’ve been programming in SAP since around 1997. AH! Amazing how long it’s been. I’ve never used JAVA. I have used ABAP Objects, and sadly did use ABAP Webdynpro. <Smile> Not using webdynpro anymore. have all been helpful. I’m hoping to pick up .NET and VB. It’s been a million years since I played with VB. I will say for me – the best thing to learn is the functional side, technical side, and a little bit of BASIS, a little bit of security. I have just about the best job in the world as I get to play with it all. And yes – a little bit of the new SCN knowledge would be good. I seem to be getting my answers either from archived content or other sites. I’m not terrified by new languages (last year i approached, quite successfully, both Python and JS/UI5). But i wonder if they last in the SAP-ecosystem or they’ll be meteor like JAVA (PI….) and/or WebDynpro. Make use of the new features and transform your style of coding also to a modern set. Only sad thing is of course, you need to have a really new stack available to use it and the journey of transforming is still not over. Great blog! An open world begins with an open mind. And you did it! 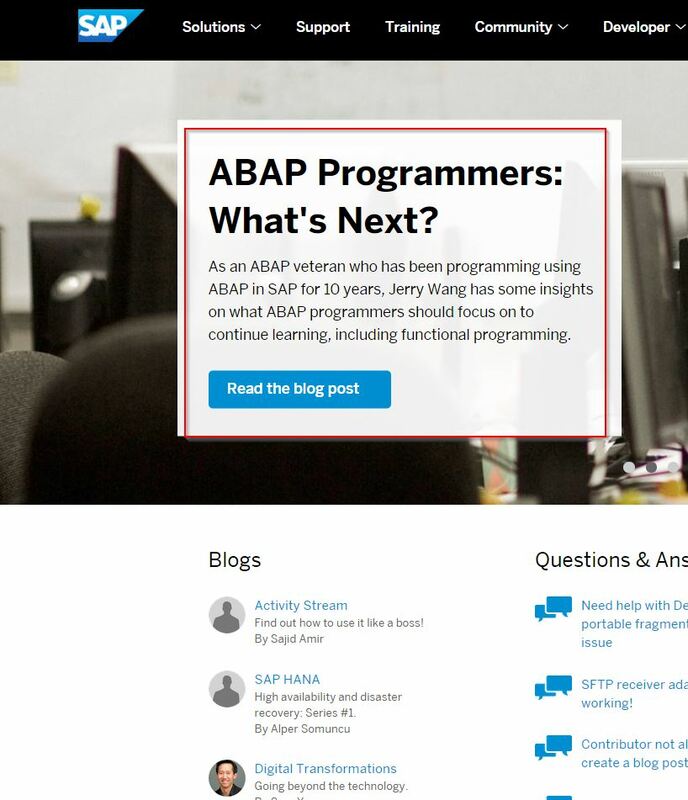 Just curious about how ABAP will evolve. Any comments?